How did I not make it to Turda when I was in Romania?! Although I do recall seeing a sign for it on the way from Cluj to Targu Mures. 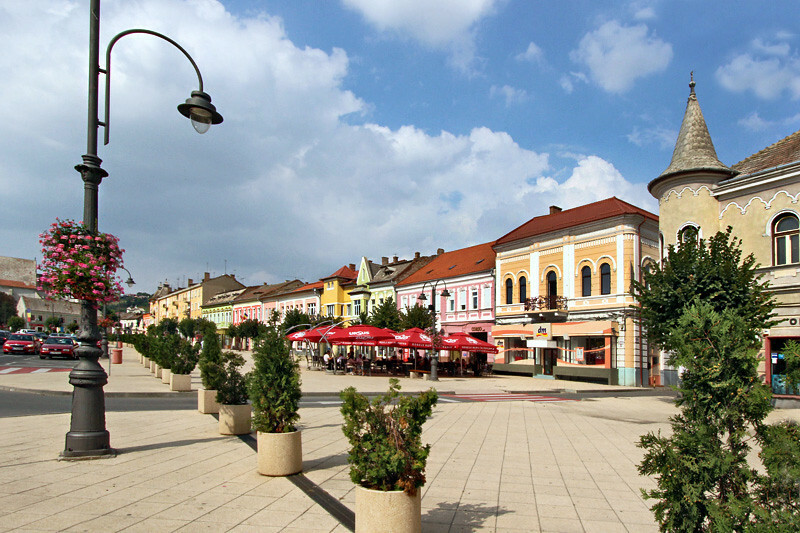 I’m not sure how close your publishing is to your real-time travels, but my Romanian friends recommended that I visit the town of Medias, in between Cluj and Targu Mures. I didn’t manage to go there, but I’ve mentally bookmarked it for a future visit! What a charming photo! I would love to go here one day. It is a charming little town Mags; just wish I’d had more than one day to investigate it.